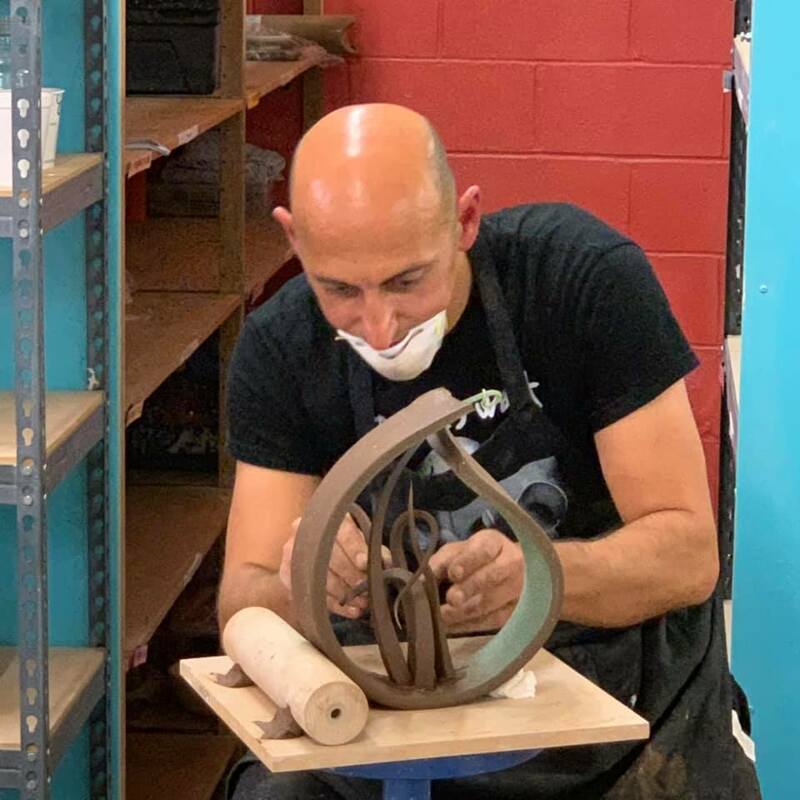 You can find information about workshops being hosted at Austin Pottery right here! Be sure to sign up for our newsletter too to stay up to date when new workshops have been added to the schedule. Have an idea for a workshop? Please let us know! You can reach us through the contact form here on our website or email us directly at info@atxpottery.com.